The openings of Abu Dhabi's much-touted Louvre and Guggenheim branches have been pushed back once again, with the developer confirming new opening dates on Wednesday. 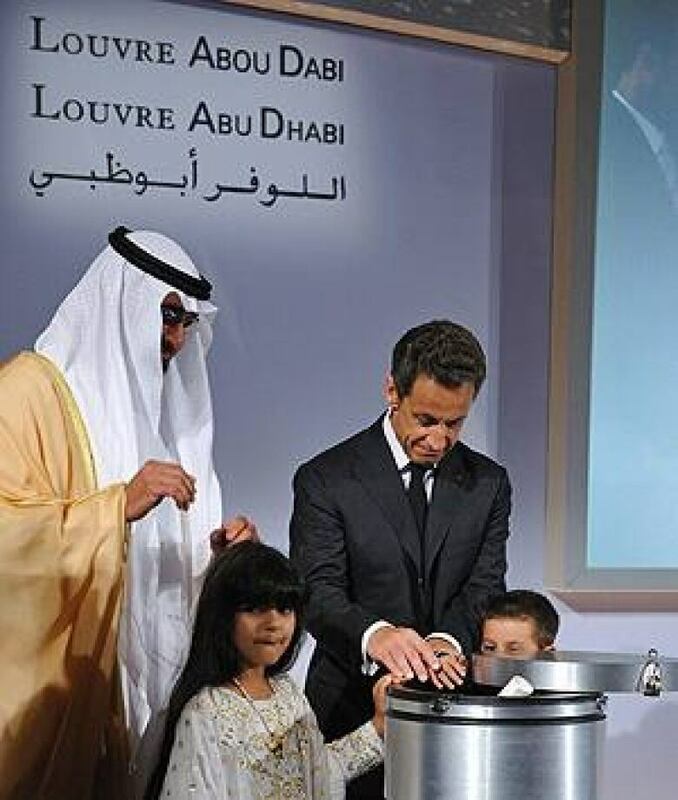 The openings of Abu Dhabi's much-touted Louvre and Guggenheim branches have been pushed back once again. The government-backed developer building the ambitious, $27-billion US cultural district hosting the museum spin-offs announced new opening dates on Wednesday. The Louvre Abu Dhabi is now set to open in 2015, the Zayed National Museum will follow in 2016 and the Guggenheim branch after that, in 2017, according to the Tourism Development & Investment Company. In its statement, the TDIC reported that "substantial work" has already been completed on the museums, including the finalizing of architectural designs and work on the buildings' foundations. By revising the opening dates, the goal is to allow "each museum sufficient time to establish its own identity on the local and international cultural stage," the company said. All three museums had previously been scheduled to open in quick succession in 2013. Five years ago, the United Arab Emirates began unveiling plans for construction of a $27-billion US cultural district on the uninhabited Saadiyat Island, located just offshore of the capital of Abu Dhabi. The plan was to attract prestigious international art museums to open glittering new outposts in Abu Dhabi, branches which would then receive loans of art and artifacts from the museums' main collections. It's hoped that the new artsy neighbourhood will help turn the UAE city into an attractive cultural and tourism destination. 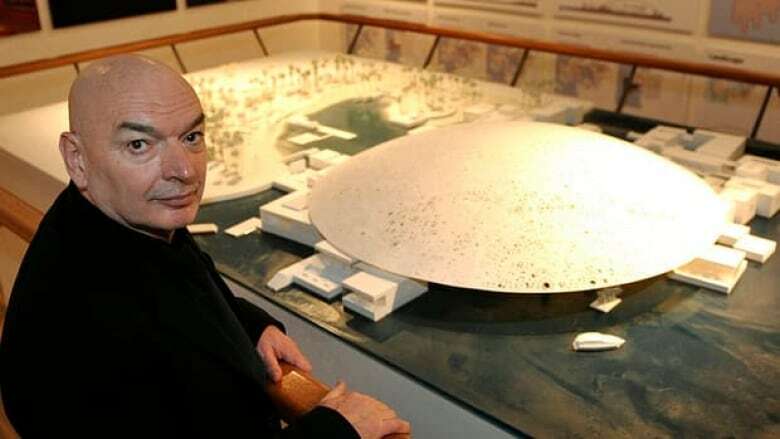 Officials with the Louvre and the Guggenheim signed on, enlisting French architect Jean Nouvel and Canadian Frank Gehry, respectively, to design the new centerpiece facilities of the cultural district. Other venues planned for the project include the national museum named after the first president of the UAE (Sheikh Zayed bin Sultan Al Nahyan), a maritime museum and a performing arts centre. Conceived during boom times, the museums' openings were initially delayed to 2014. In October, officials announced further opening delays, with local media reporting that a raft of government projects had been halted pending financial review amid more difficult economic times.